Born and lives in Sydney, Australia. David Manley studied at the College of Fine Arts (COFA) UNSW, majoring in Photo-media and graduating in 2012 with 1st Class Honours and the Dean's Award for Academic Excellence. Manley was a finalist in the 2011, 2013 and 2015 Bowness Photography Prize and the 2014 Josephine Ulrick and Win Schubert Photography Award. In 2012 he was a winner of the coveted Head On Photographic Portrait Prize. Solo and group exhibitions include Verge Gallery, Sydney University, Black Eye Contemporary Photography Space, Darlinghurst, The Australian Centre for Photography, Griffith University Art Gallery, Brisbane, Customs House, Sydney, QUAD Gallery Derby, United Kingdom, Ulsan Cultural Arts Centre, Ulsan, South Korea, FORM Gallery at Midland Atelier Fremantle, Western Australia, Perth Institute of Contemporary Art, Perth, Monash Gallery of Art, Melbourne, Blender Gallery, Paddington and Perspektiva at COFA Space/UNSW, Paddington. 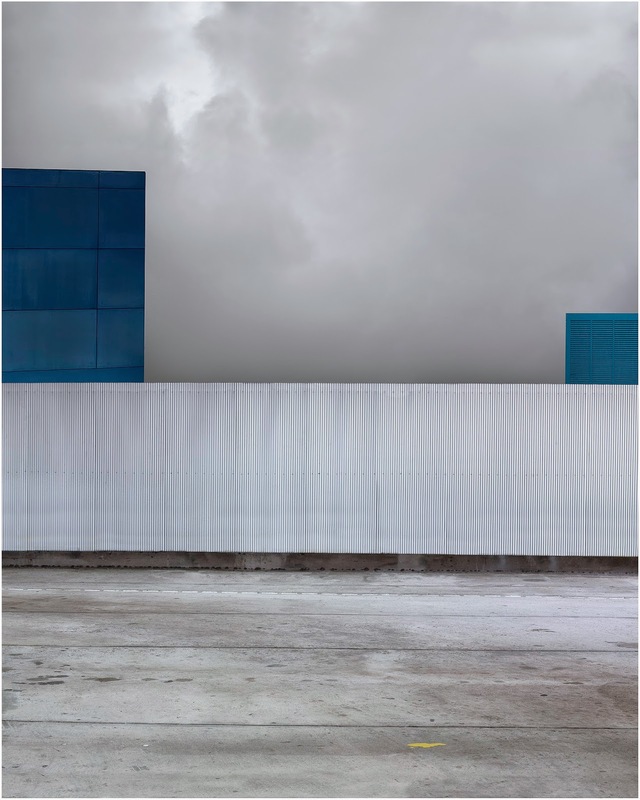 Manley was also one of sixteen Australian artists selected for the publication Hijacked III Contemporary Photography from Australia and the UK which was published in 2012. In June 2014 Manley attended the Ulsan International Photography Festival in Ulsan, South Korea as an Australian representative artist. David Manley has recently completed a Masters of Fine Arts achieving 1st Class Honours and is currently a PhD Candidate at the University of New South Wales Art and Design. The View, Wellington Street Projects, Chippendale. David Manley 2010. Simple theme. Powered by Blogger.